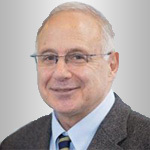 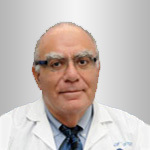 One of the leading experts of Israel, oncourology professional, Professor, global expert in oncourology and treatment of benign and cancer tumors of the prostate. 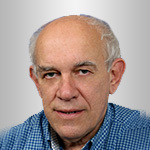 Professor Haim Matzkin is the author of more than 150 scientific papers and the co-author of some academic publications. 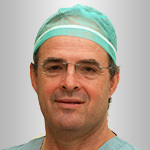 Since 2000 he has been a Professor of urologic surgery of Faculty of Medicine at Tel Aviv University. 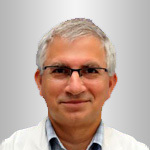 He has more than 30 years of professional experience.